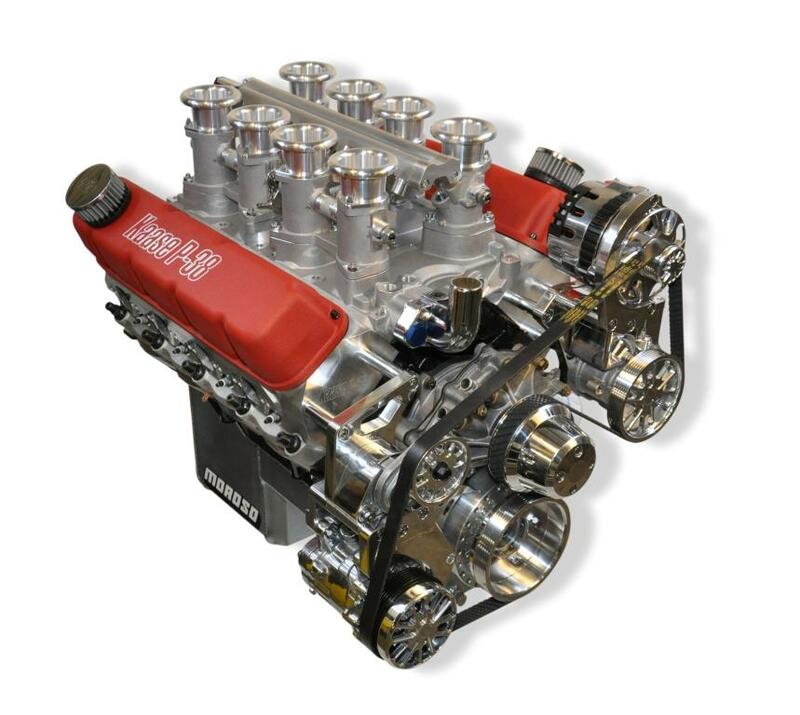 Winder, GA: Jon Kaase is releasing a new stack induction system to empower his P-38 canted-valve small-block Ford engine. The operational benefits of this new sequential stack-induction system include smooth, fast and dependable engine response during rapid throttling, easy and reliable hot or cold starting, and admirable fuel efficiency. 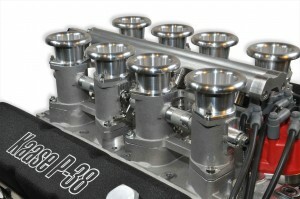 Naturally, the system ends all choke operations, generally necessary on carburetor-equipped engines when cold starting. 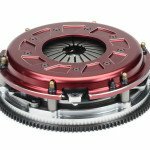 Available in individual components or as a fully assembled kit, Kaase’s new stack induction arrangement also delivers precise cylinder-to-cylinder air-fuel distribution to any Windsor-based small-block Ford. 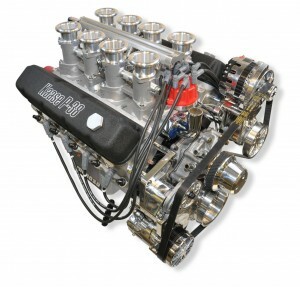 This kit comprises an intake manifold with concealed plenum, 50 or 52mm throttle bodies with attendant linkage and bell stacks, fuel rails with correctly sized injectors, and wiring harness with ECU and sensors. 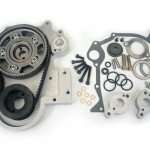 These sense air and water temperatures, manifold absolute pressure, and throttle position. 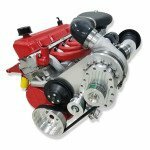 The plenum has sufficient vacuum ports and capacity to accommodate an idle control motor, fuel pressure regulator, power brakes, PCV, and other essentials. Most importantly it offers a range of tuning possibilities beyond the imaginings of the conventional carburetor. 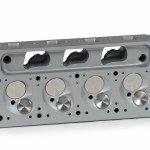 Injectors are selected by the following simple formula: HP x .5 (naturally aspirated) (or .6 for supercharged or .625 for turbo charged) and divided by the number of cylinders. This figure is then multiplied by .9, which represents 90 percent of the duty cycle. 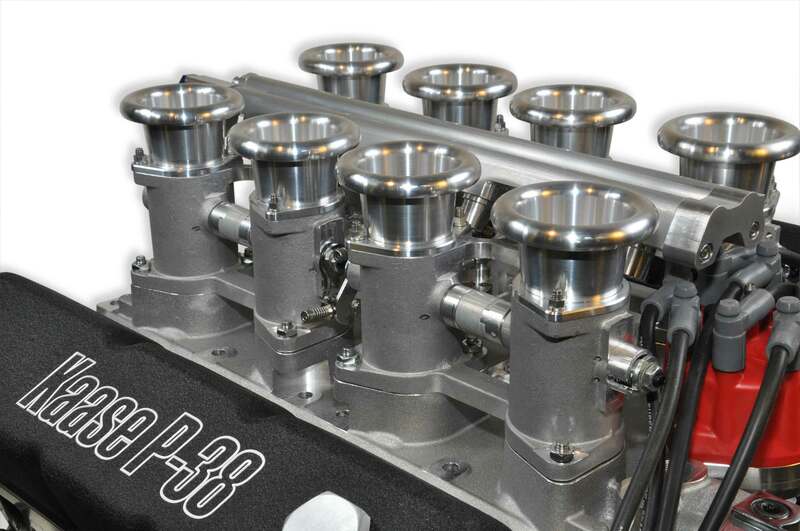 For example, if a naturally aspirated small-block generates 520hp the correct injector output can be calculated by multiplying 520 by .5 which comes to 260 and then dividing it by 8, which gives us 32.5. 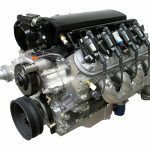 By multiplying this value by .9 our injectors should dispense 30lbs of fuel per hour. I am planning to build a Ford Type 65 Dayton’s coupe from factory five in the next few years Like to know what the above engine would set me back.